Loes DJ, Hite S, Moser H, Stillman AE, Shapiro E, Lockman L, et al. 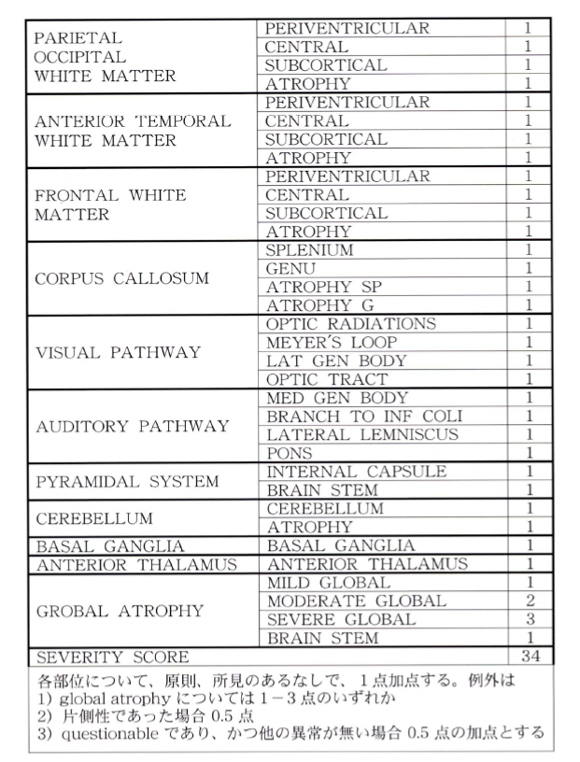 Adrenoleukodystrophy: a scoring method for brain MR observations. 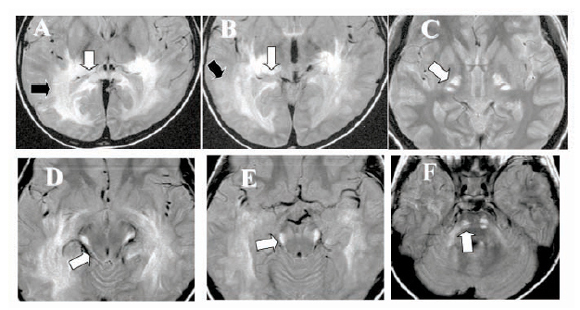 AJNR Am J Neuroradiol 1994;15(9):1761-1766.